Social media marketing isn’t easy. You’d think that with all this technology at our disposal, everything would be automated. You’d think that businesses would be able to enter a few phrases into a chatbot, flip a switch and watch the engagement happen all on its own, as if at the hands of an automated (but organic-looking!) fairy. The truth is, businesses can do all of that. It’s just an awful idea. When it comes to social media, there’s no “organic-looking.” It’s either truly organic or customers hate it. 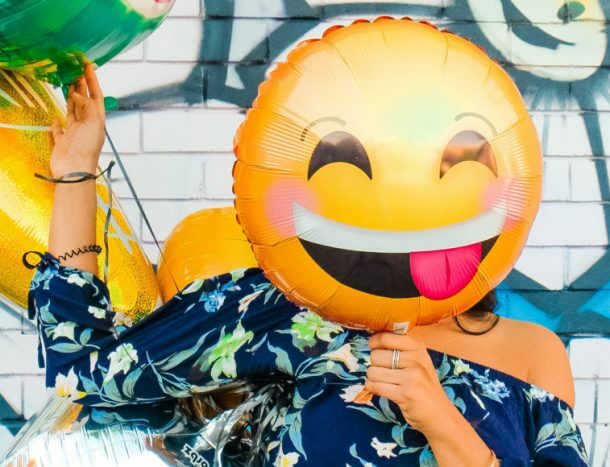 Believe it or not, nobody actually believes that those “great content!” comments on WordPress blogs or “pic!” notes from strangers on your Instagram photos are legit. Seriously, nobody. If you have automated commenting set up on your Instagram account, stop that! Similarly, nobody is surprised when it’s revealed that celebrities have been purchasing fake followers to appear more popular. And yet, it keeps happening. 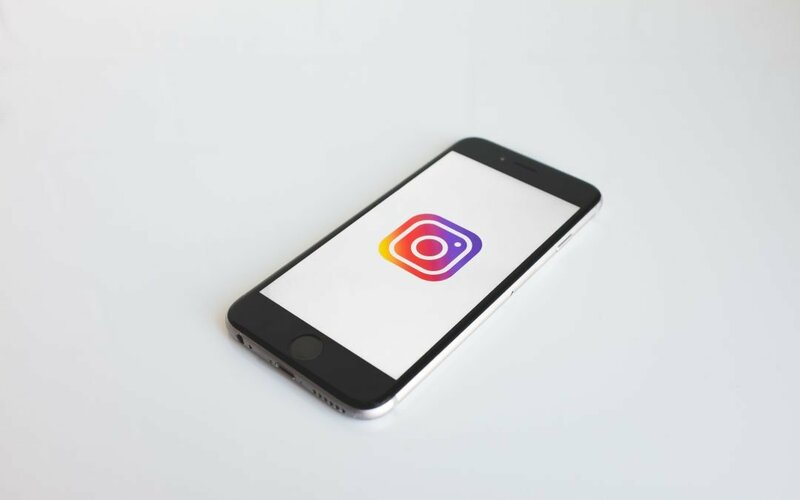 It should be no surprise, then, that companies like Instagram are starting to take a harder line on such practices. Case in point: the Instagram shadowban. Buying followers, likes or comments. This is against the Instagram Community Guidelines, so it shouldn’t be a surprise that Instagram would limit this activity as much as it’s able. Don’t do this. It’s shady, and it’s a bad look for your business. If you are a small service business in Bellingham, WA, there isn’t much value to you having 10,000 followers if a large portion of them are fake. 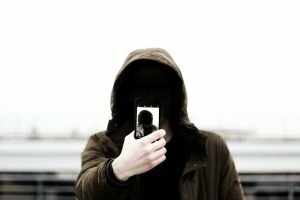 Consumers will figure out your followers aren’t real, which is bad for PR. Overusing hashtags. According to the Community Guidelines, it’s frowned upon to post repetitive content. Here’s the exact wording: “Help us stay spam-free by not artificially collecting likes, followers, or shares, posting repetitive comments or content, or repeatedly contacting people for commercial purposes without their consent.” Could repetitive hashtags really get you banned? According to Iconosquare, it’s possible. What’s the solution? Good content that people enjoy seeing and real people — not automation bots — managing your social media accounts. Honestly, there’s no other way to do social media right, in our opinion. 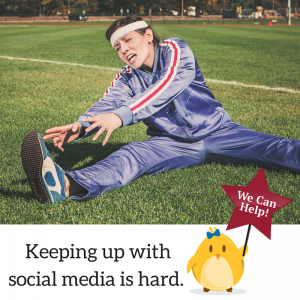 For help, consider giving our Bellingham marketing and social media specialists a call. We’d be happy to discuss how we use real people not robots to manage social media accounts on behalf of Whatcom County companies.